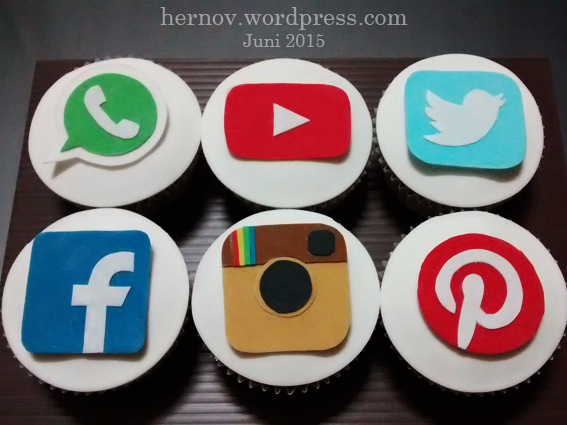 The internet nowadays is saturated with sites that pertain to social media. 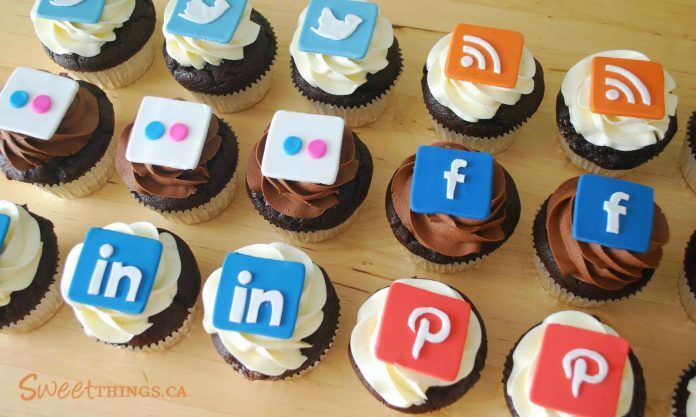 Social media is now dictating the way of life and for the aspiring and inspired web developers of the new generation, these websites are their ticket to Graceland. 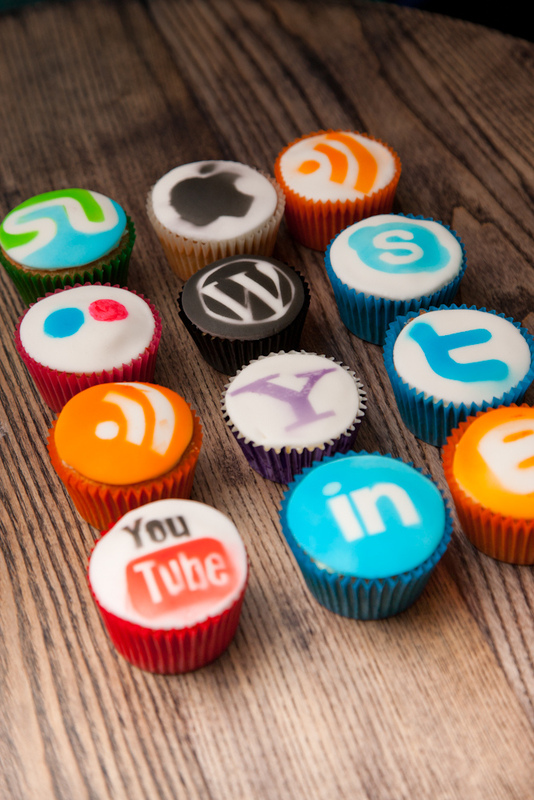 Since social media sites are best known for their icons or simple logos, it is easy for web devs to appreciate and incorporate these sites into the ones they’re developing. 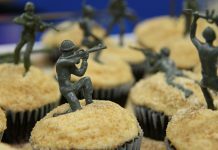 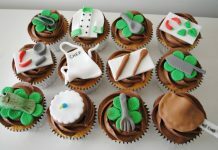 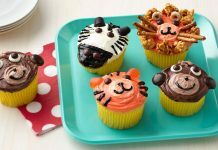 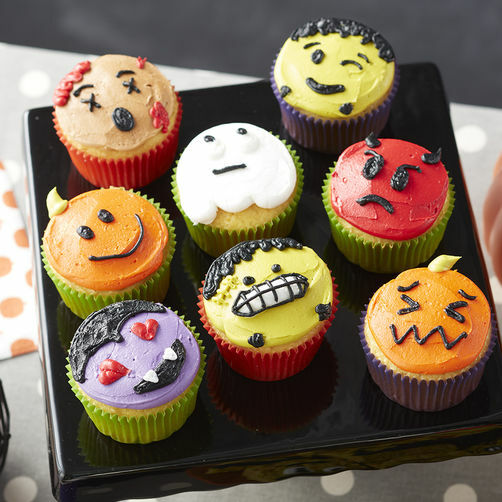 To entice these brilliant minds further, food artists played around with cupcake designs and come up with delicious creations. 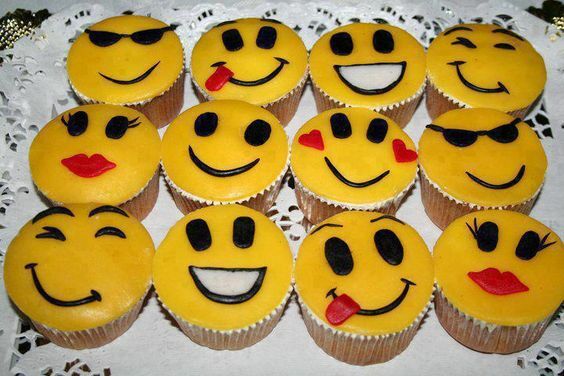 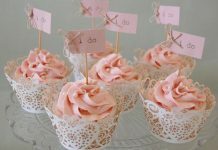 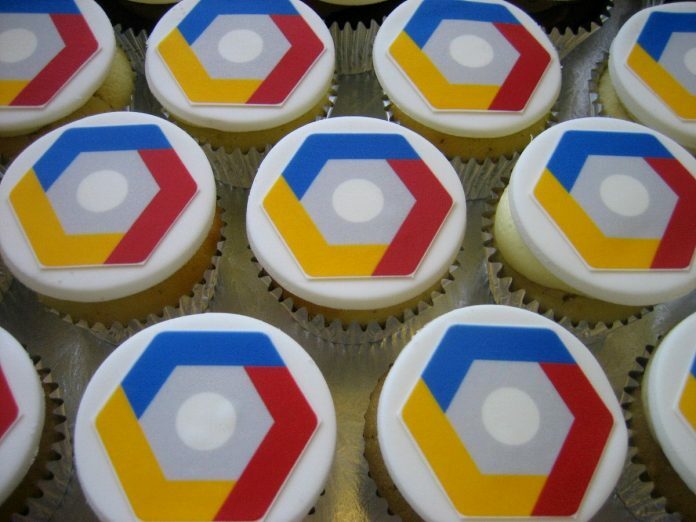 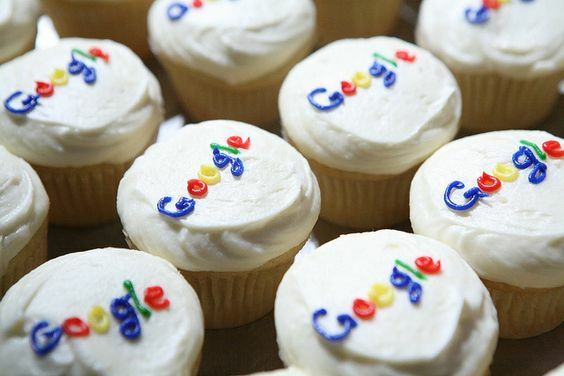 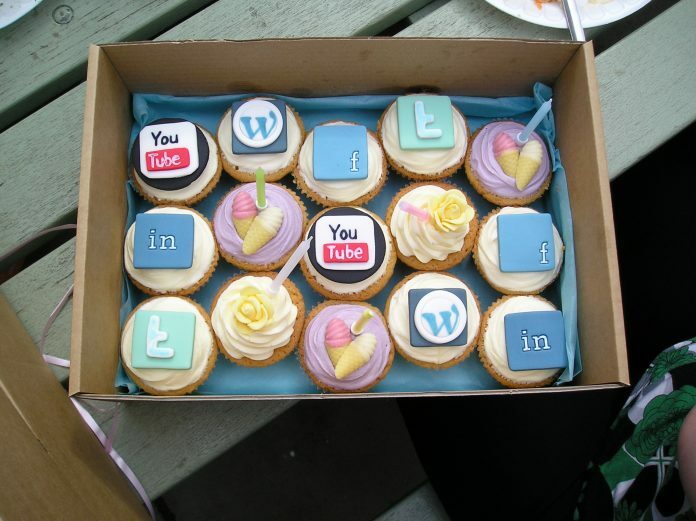 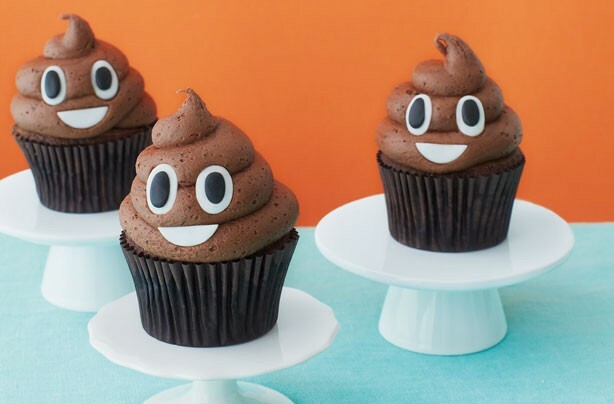 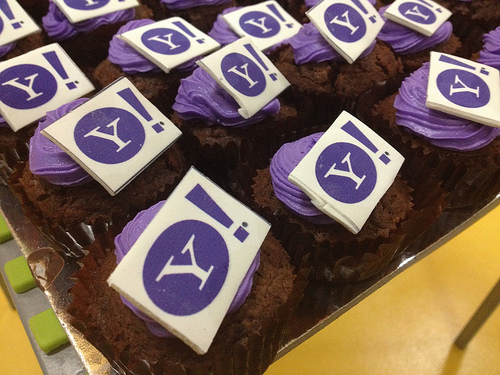 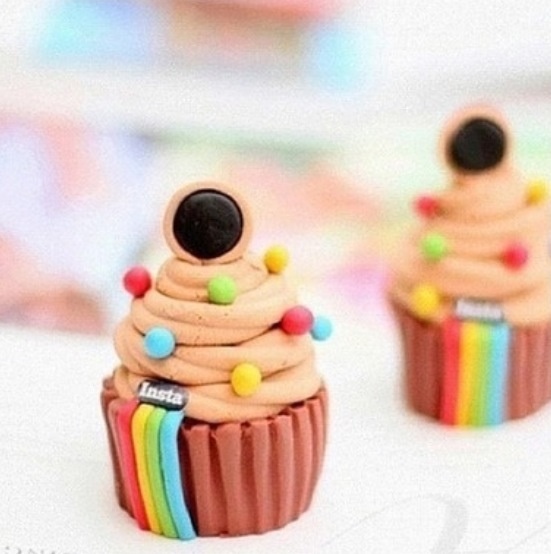 These cupcake designs are so trendy that everyone, not just the web developers, are going to love and drool over it. 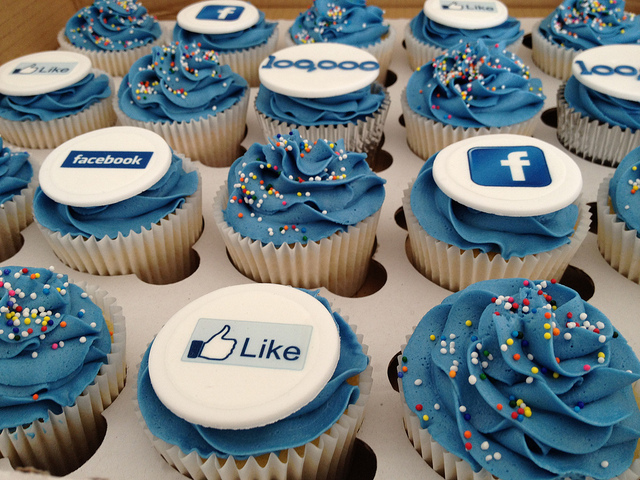 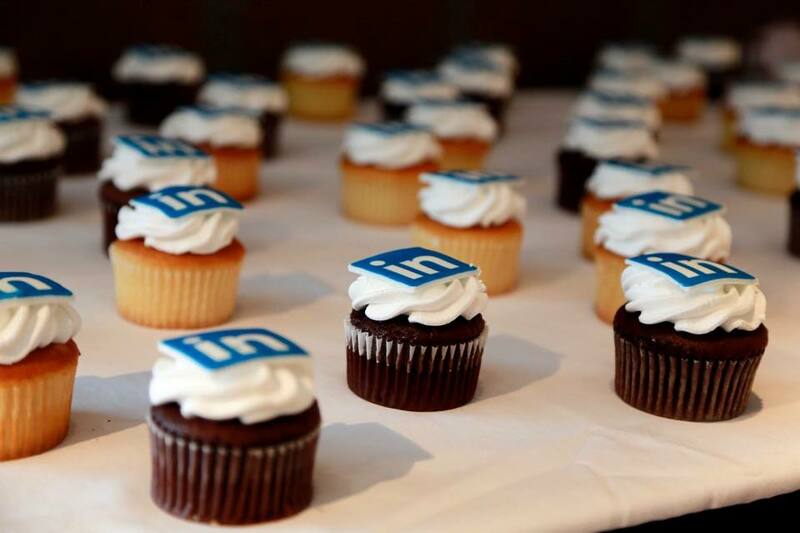 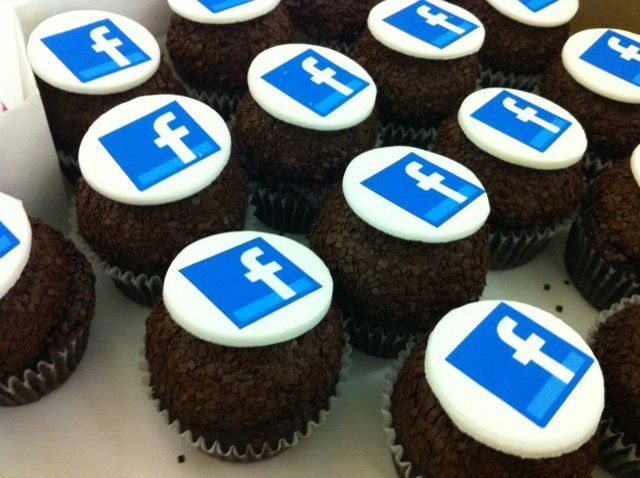 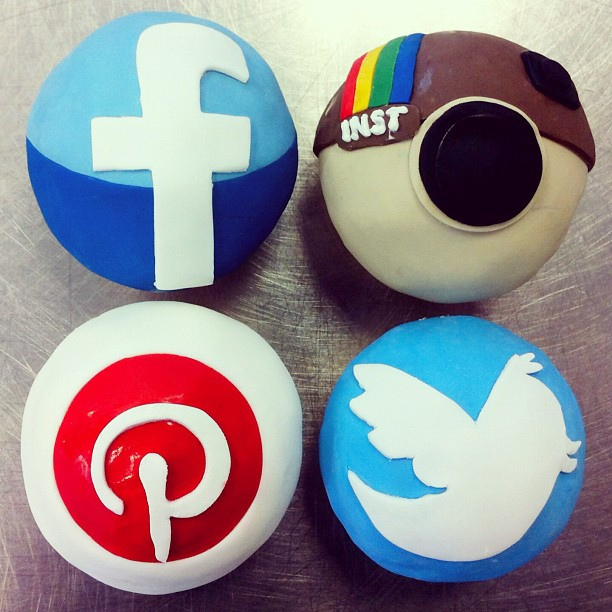 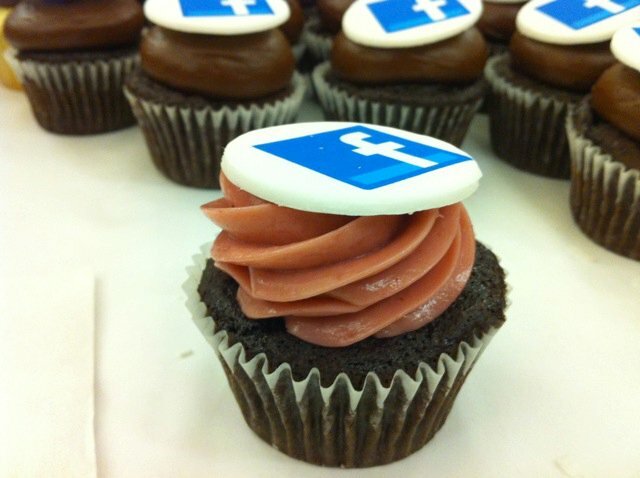 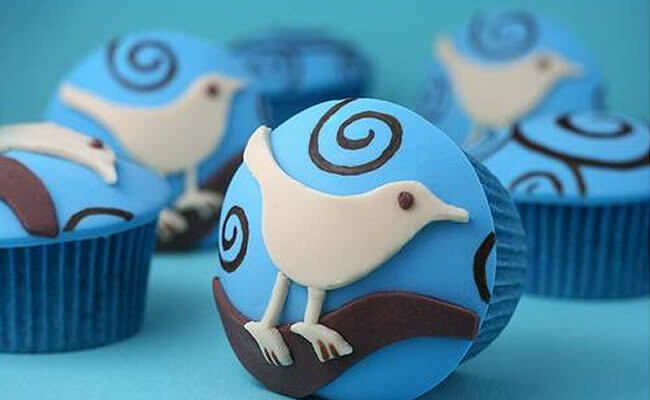 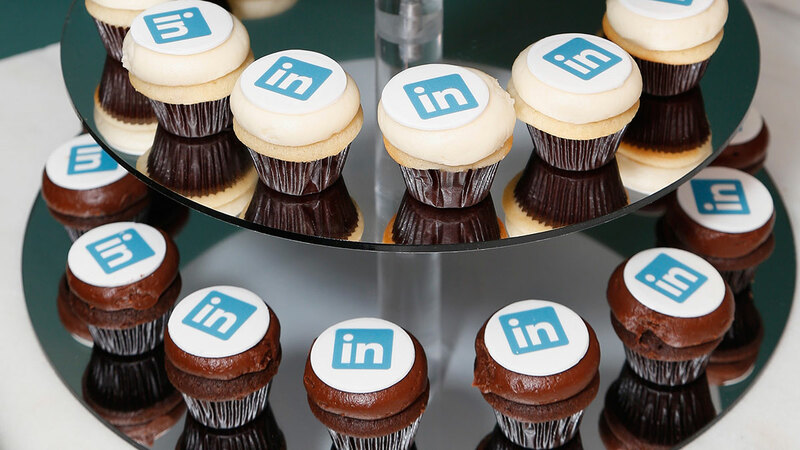 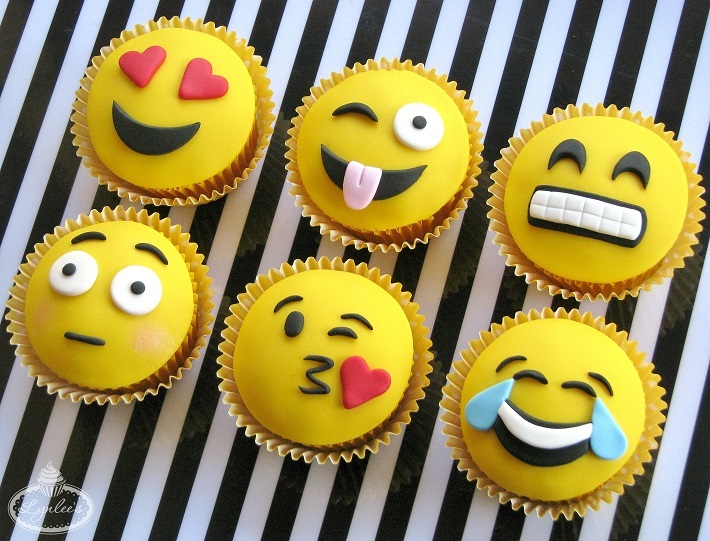 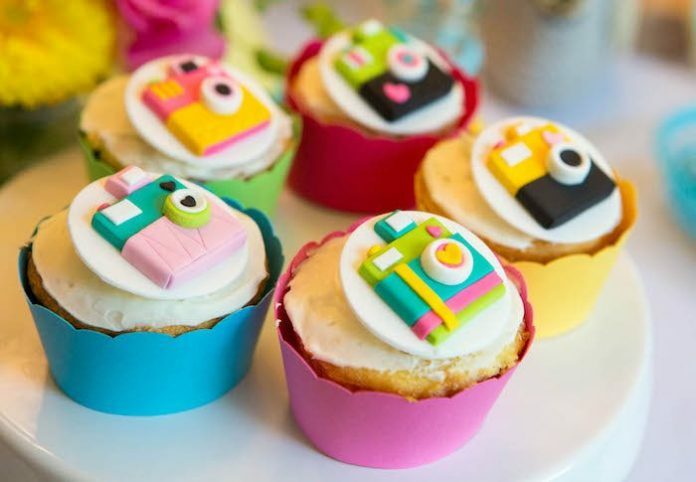 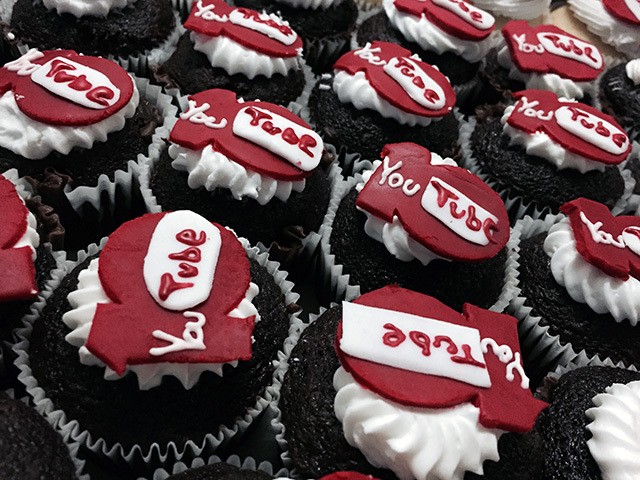 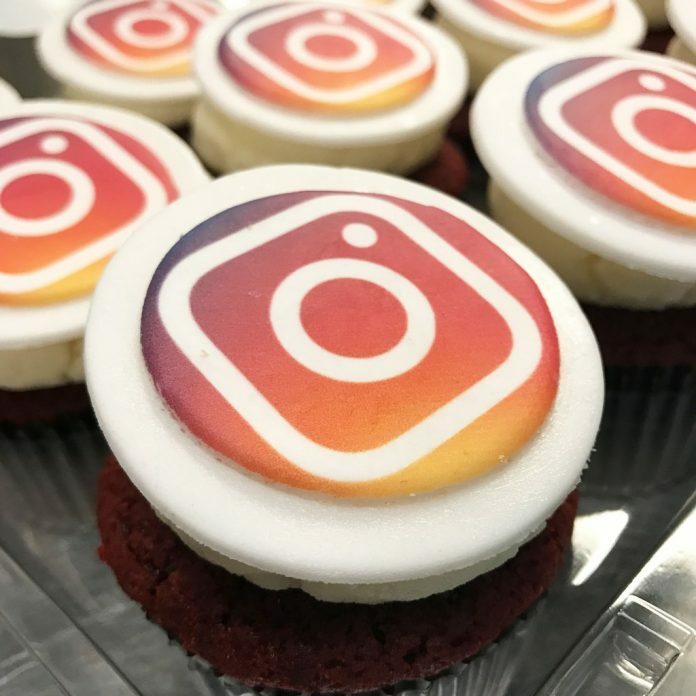 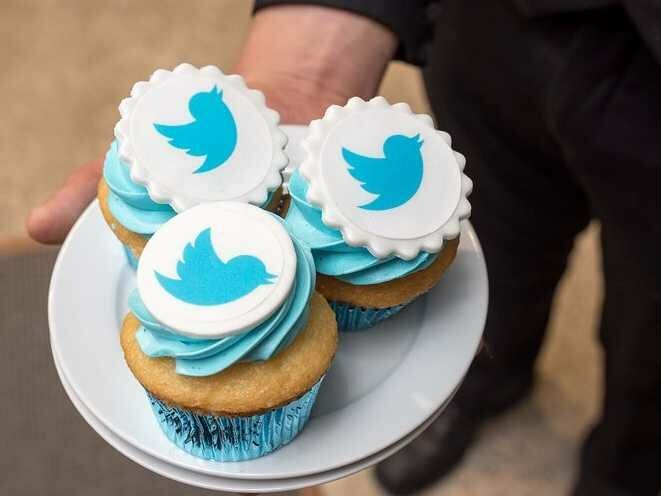 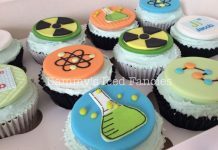 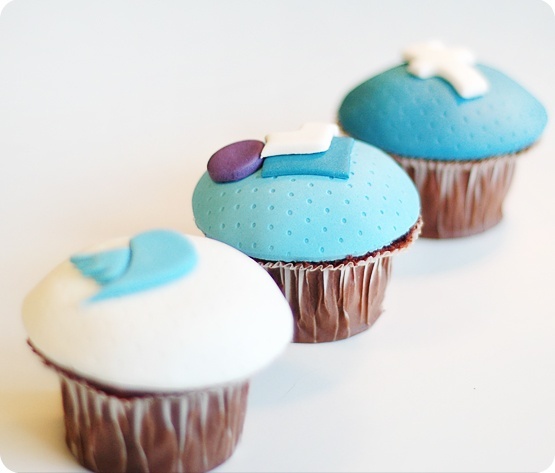 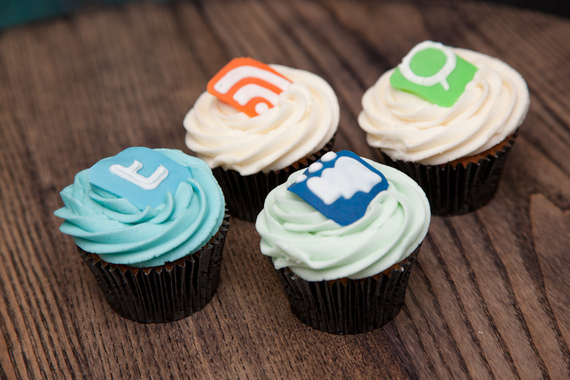 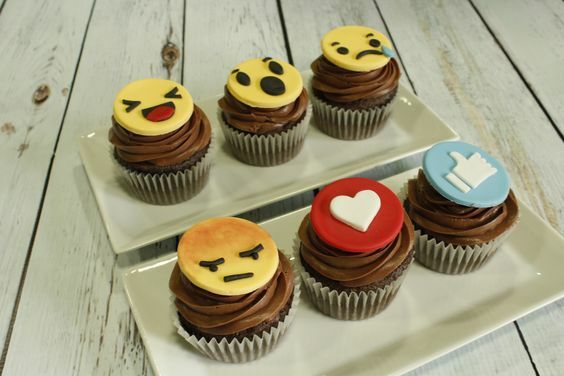 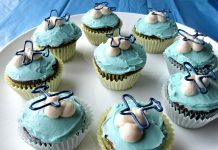 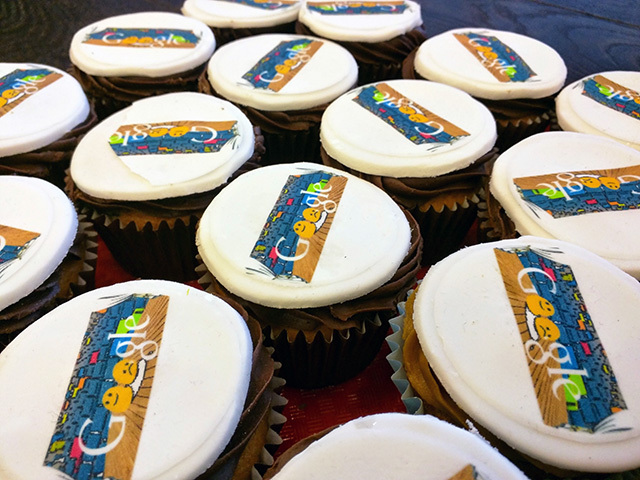 Without further ado, check out 30 of the most scrumptious-looking social media-designed cupcakes baked to perfection and dedicated to the keyboard geniuses. 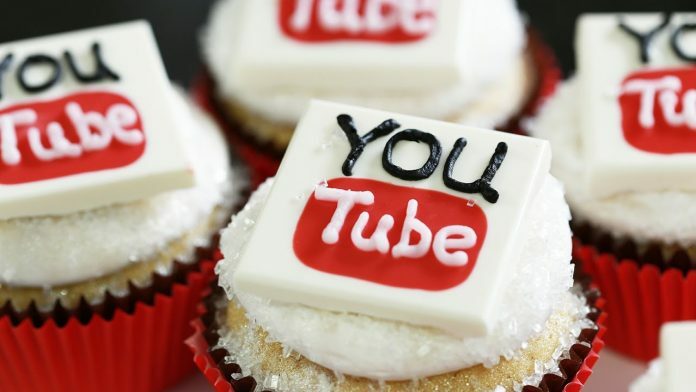 Hope that this post inspires these creators to build more interesting sites over the internet which in turn makes the future of the world more promising.